Happy Birthday + New Album Release!!! 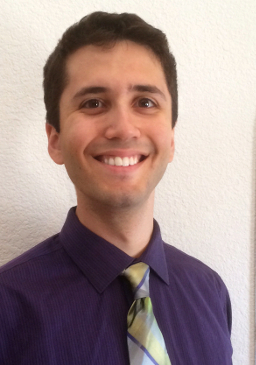 Today is my 22nd Birthday!!! Wow I feel old. Someone shouldn’t have to work or go to school at 8am on their birthday. But you gotta do what ya gotta do but enough about that. 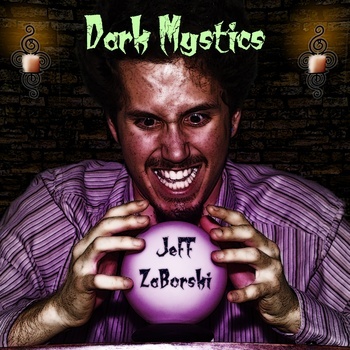 JeFF ZaBorski’s first soundtrack, Dark Mystics will be released this Friday, April 20th 2012. That way you have some sinister beats to listen to for the holiday weekend. After that, soundtrack singles will be released often so you can be enthralled by the mystical sounds from a Wizard named ZaBorski!